Goldman Sachs, which announced this morning that it made $1.5 billion last quarter, has quietly been telling some employees to prepare for another round of layoffs. The job cuts are scheduled for mid-April, and will include some senior positions which have not been large cash generators, according to a person familiar with the matter. 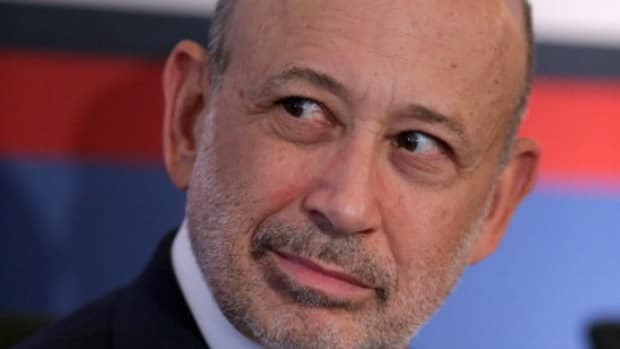 Goldman, which has weathered the storm of the credit crunch better than many competitors, has not had anywhere near the level of job cuts that rival firms, such as Lehman Brothers, have had. Goldman Sachs was not asked to confirm this report.